This story was updated Sept. 11 to reflect the correct bond amount. 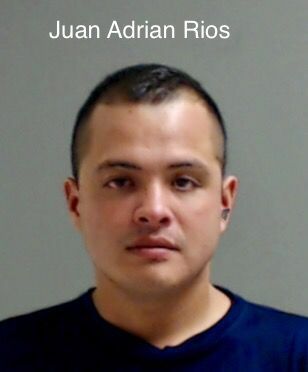 EDINBURG — Five Cameron County residents were charged Friday afternoon for their alleged role in a scheme to defraud Hidalgo County Sheriff J.E. “Eddie” Guerra. 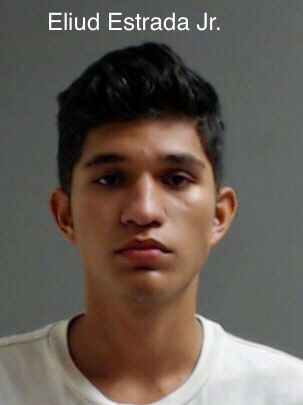 Eliud Estrada Jr, 19; Valentin Garza II, 22; Juan Adrian Rios, 27; Keyon Holto, 30; and Hector Ivan Garcia, 19, all of Brownsville, were all charged with forgery of financial instrument and organized criminal activity, state jail felonies carrying possible prison sentences of six months to two years. 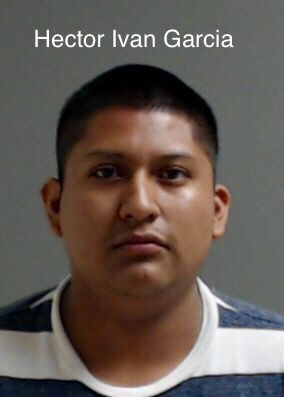 Justice of the Peace Jaime “Jerry” Muñoz set each of their bonds at $20,000. 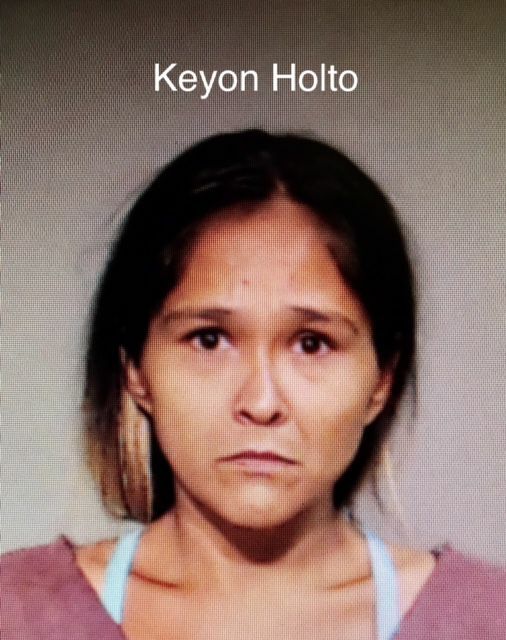 The group allegedly forged counterfeit inmate commissary checks from the Hidalgo County Detention Center, according to a news release, with each fraudulent check containing a forged signature of Guerra. 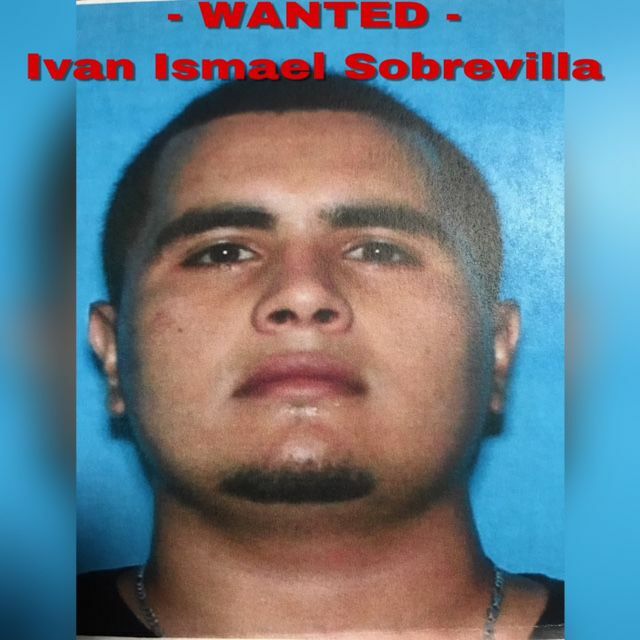 They successfully cashed three out of four fraudulent checks at different branches of a local bank in Brownsville and Weslaco — amounting to more than a combined $7,800. The sheriff’s office has not released the name of the bank. 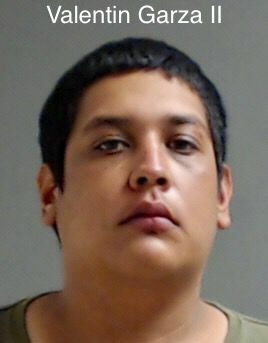 It has also issued arrest warrants for Daniel Eduardo Gonzalez III, 19, and Ivan Ismael Sobrevilla, 20, both of Cameron County, and more arrests could follow. 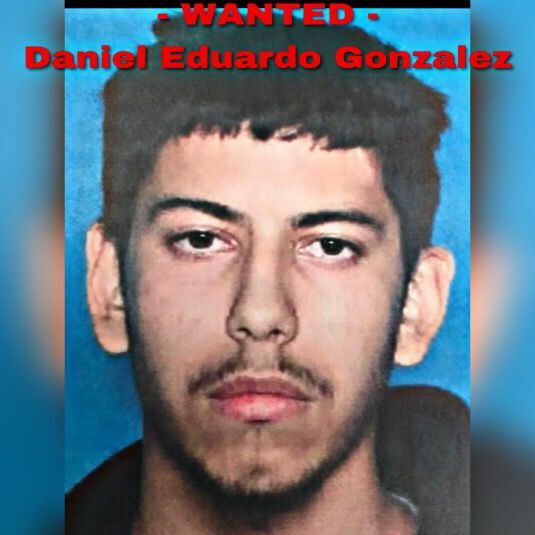 Anyone with information about this case is asked to contact the Hidalgo County Sheriff’s Office at (956) 383-8114 or the anonymous Hidalgo County Crime Stoppers hotline at (956) 668-8477.